It has now been ten years since the collapse of Lehman Brothers, the investment bank at the centre of the credit crunch. The impact of this has been felt here in Britain with years of austerity, tax rises and pay cuts. You and I have lived with the consequences and are mindful that it may happen again. In reality a market crash happens about 25% of the time and despite required regulatory warnings that the value of investments may go down as well as up, the reality is that they will fall in value and they will rise in value. Fact. The issue is not if they will but when and why. As a financial planner I am sorry to tell you that those offering to know when or why are delusional fraudsters. We only know after the event and frankly, even then we may not truly understand why. The unvarnished truth is that over time, over decades, investment in mainstream equities rise in value. This is proven time and time again. However, few of us are very good at thinking long-term and obsess over the short-term. This is for good reason – we can relate much more readily to the short-term and cope better planning for it, but thinking longer-term and much further ahead proves very difficult for us. Inevitably investors are persuaded by the short-term reality more than the long-term probability. 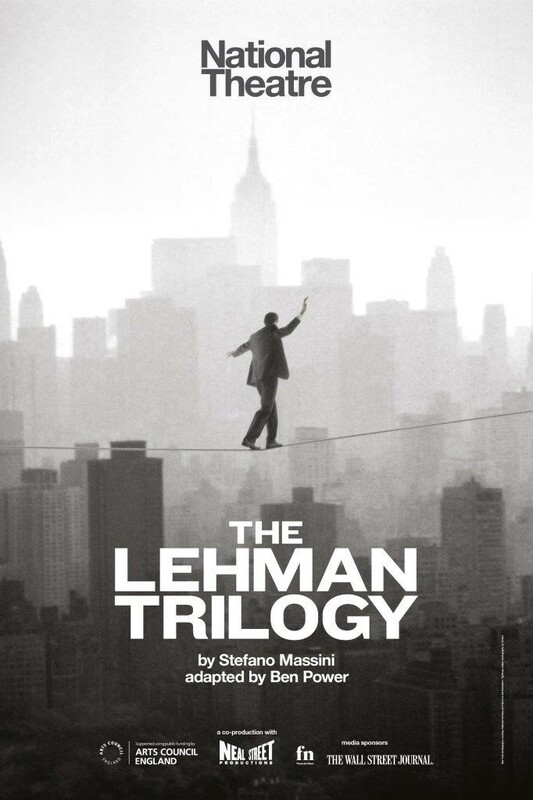 It is timely that “The Lehman Trilogy” by Stefano Massini was shown at the National Theatre to “sell out” audiences. So much so that the production is moving to the Piccadilly Theatre in May next year. The play charts the early beginnings of Lehman’s, arriving in New York. Their story is familiar. In 1844 Hayum Lehmann arrives with nothing, moves to Alabama and starts a modest shop selling equipment to farmers. Along with the new business is a new name Henry Lehman is born or created. His brother Mendel follows a couple of years later and finally Mayer arrives in 1850. Lehman Brothers. The story is wonderfully presented by Sam Mendes and the three actors (Simon Russell Beale, Ben Miles and Adam Godley) were brilliant. A single, rotating minimalist set and the audience is transported through time, which you should allow 3 hours to cover 150 years that is very well spent. If you get the chance to see it in 2019, I would recommend getting tickets early. Here is a link to the ATG ticket booking site if you are interested. Here is Sam Mendes talking about the production at the National Theatre.